It’s less than a week until the start of Movember, and upper lips across the country are quivering in anticipation. But some remain defiant, refusing to raise their hairy facial banners and support the Movember cause and raise awareness for Men’s health the world over. Among them, tragically, is much-loved sports pundit Mark Lawrenson. 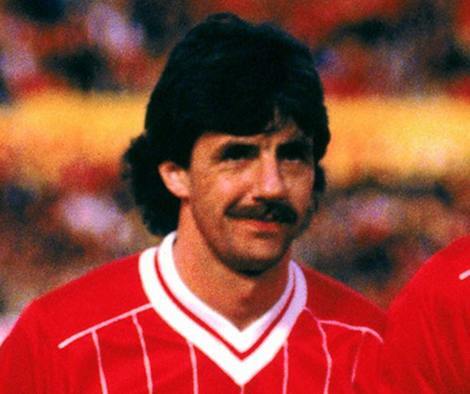 A former Mo-Bro of the highest order, Lawro won 5 league, 3 league cups, an FA Cup and of course the '84 European Cup, sporting a mighty ‘stache that sent Anfield into rapture at the slightest twitch. But you have a chance to make a difference; by clicking here you can add your name to the hundreds of Movember supporters who want to see Lawro’s famous facial fuzz brought back to it’s former glory. 50,000 is the magic number – almost 5,000 more than the capacity of his beloved Anfield – surely with that many voices, the defender can’t ignore the call of the Mo any longer? 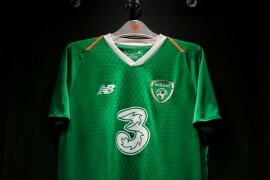 With Ruud Gullit already on board, the sky is the limit! And if you’re growing a Movember moustache, why not join the Footy-Boots.com Movember team? We’re looking to recreate some of the classic footy ‘staches from decades gone-by; from Souness to Rush, McDermott to Kamara, we want you to sign up!